・Ladefoged, Peter. 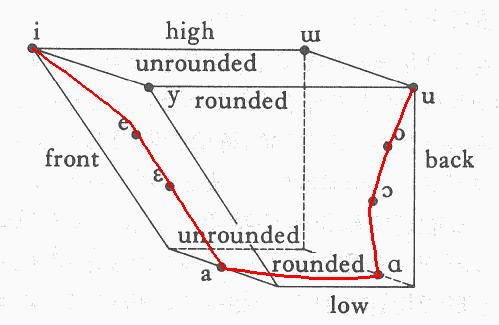 Preliminaries to Linguistic Phonetics. Chicago: U of Chicago P, 1971. 72.